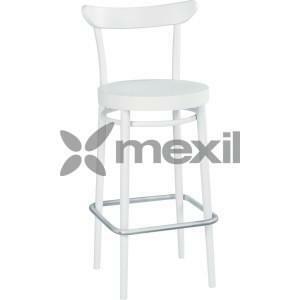 SKU: SA462E. 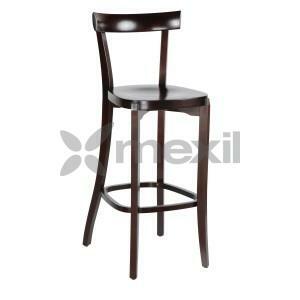 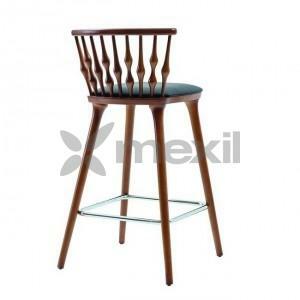 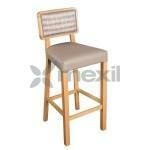 Categories: Bistrot stools, Stools, Stools + Bar Stools. 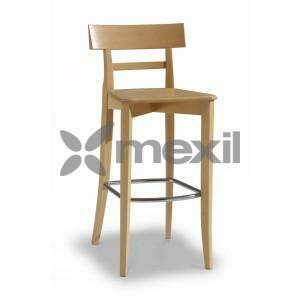 Tags: Furniture, Stools, Wooden Stools.